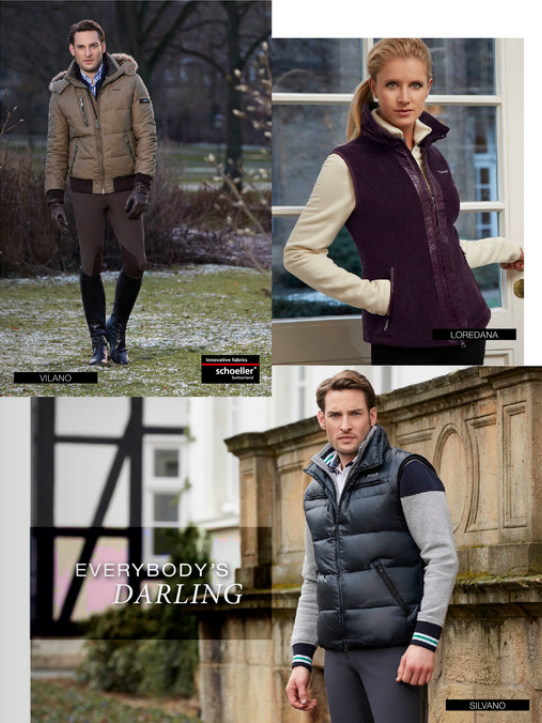 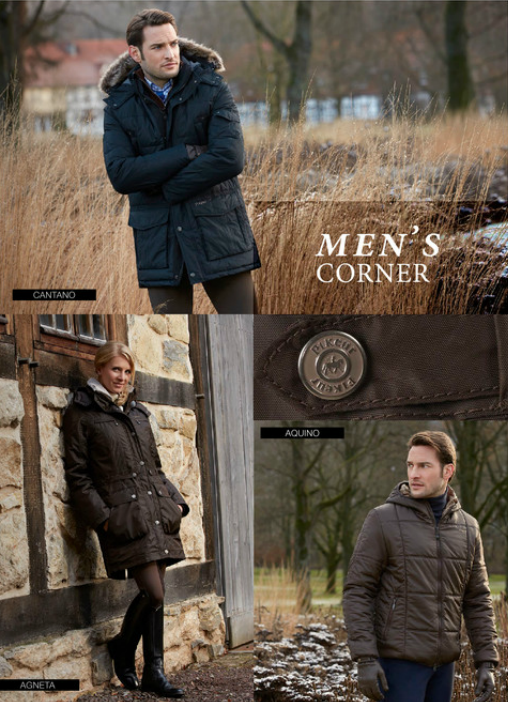 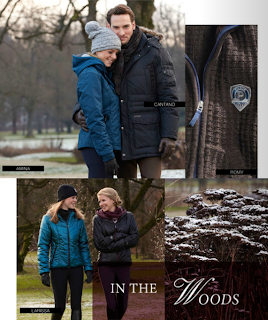 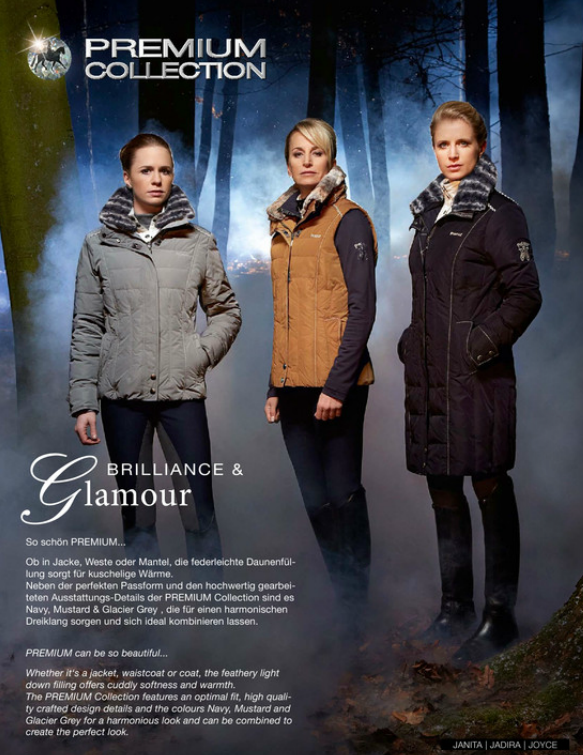 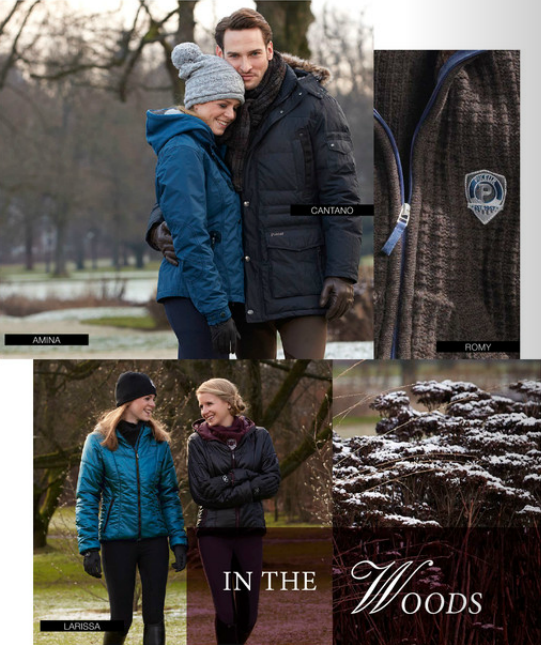 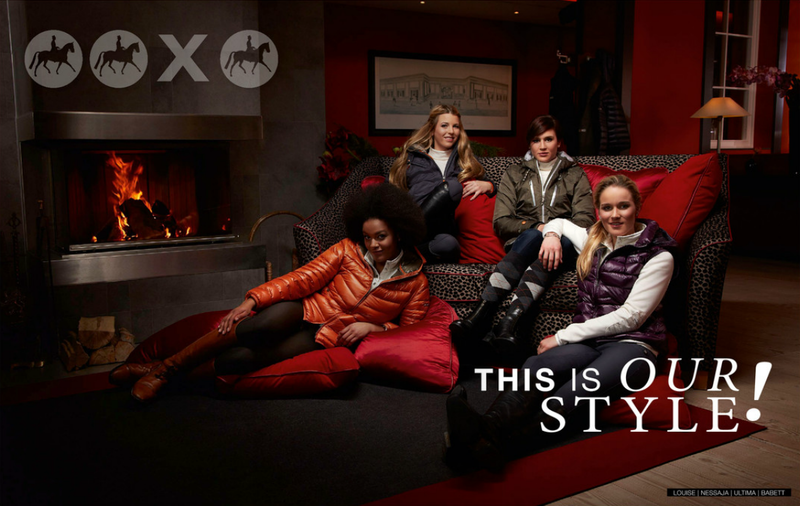 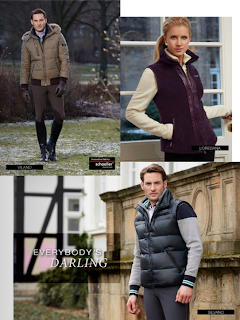 A few days ago I posted the Eskadron Fall/Winter 2013 Collection, now it is time to show you the Pikeur Fall/Winter 2013 Collection! Pikeur has very elegant collections and this one isn't an exception! 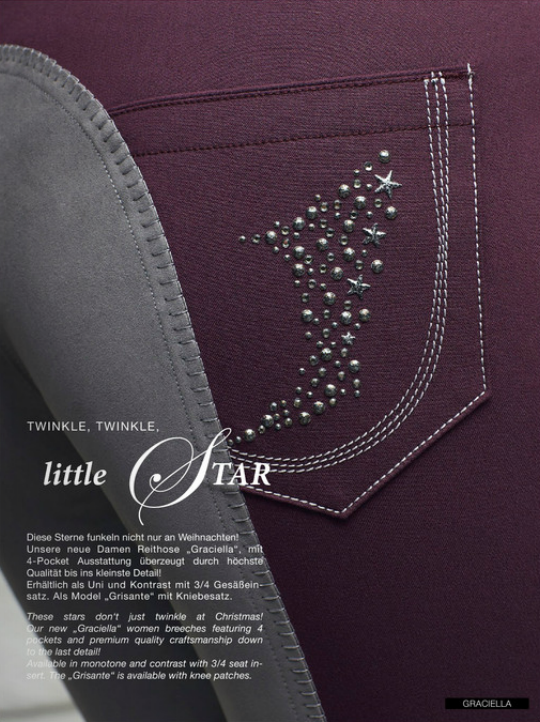 Besides, it allows us to wear outfits that match with our horses's material!